Marketers and customers know that email works. 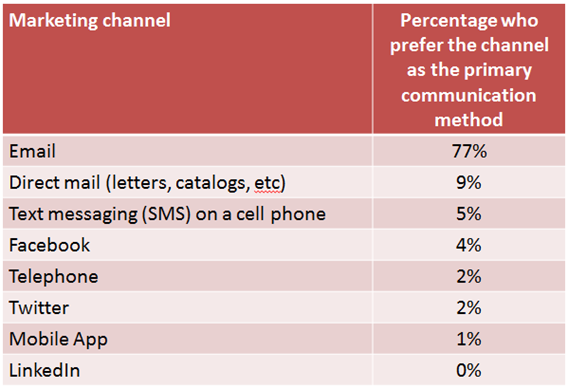 Marketing Sherpa has reported that 60% of marketers believe that email marketing is producing a positive ROI. And according to the Direct Marketing Association (DMA), two thirds of consumers (66%) have made a purchase within the last year as a result of receiving a single email marketing message. How do you report or track the success of email marketing campaigns? And what kind of metrics should you track? 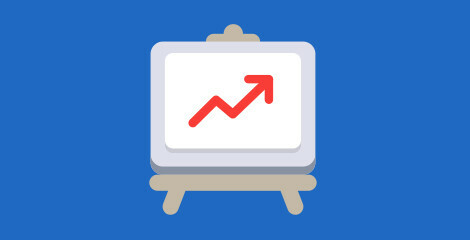 With more than 10 years’ of email marketing experience, and through sending millions of email campaigns to newsletter subscribers, we have identified four highly important email marketing key performance indicators (KPIs) that can help you increase email marketing revenue. And we want to share these four KPI’s with you today in our newly launched “Email Marketing KPI Guide“. When we talk about Email Key Performance Indicators (KPIs), we’re talking about leading indicators that help guide your email marketing campaigns into doing the things you need in order for them to be successful. To measure the success of your email marketing campaign by using a single metric is simply impossible. You need to measure a set of metrics, which make up a balanced scorecard. Finding the right email marketing KPIs for your business is part art and part science, and you will most likely have to go through several iterations to find the right ones that really measure business success. However, at the very least these four KPIs are essential to delivering a successful and revenue winning email campaign. In this 14 page guide (approx. 10-15 minutes reading time), we will not only explain the four most important metrics you need to measure when it comes to all of your email marketing campaigns, but we’ll also provide you with specific steps on how to improve them! For many businesses, email marketing is the go-to tactic to use when they want to increase revenue. If you want to improve on the success of your B2B email campaigns, then use the four email marketing KPI’s that we’ve identified as the key email marketing campaign metrics. And you too will be able to see a significant increase in your bottom line. What do you think of the guide? And what email marketing KPIs do you think we should measure? P.S. If you haven’t done so already, we would really appreciate it if you could download and read the email marketing KPI guide and then share it with your colleagues and social network. It’s as easy as clicking on the social icons below.